9.2mm x 15.24mm / 0.362in. x 0.6in. 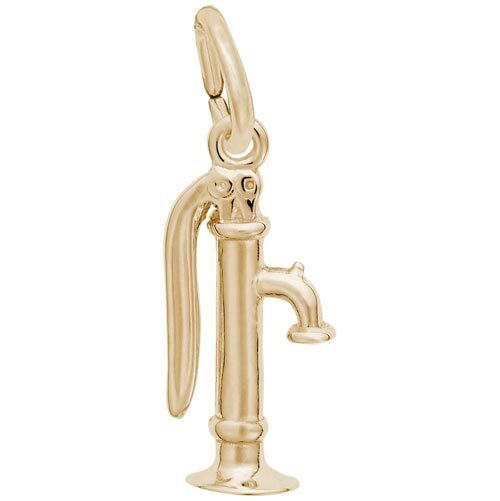 3 Dimensional Water Pump Charm.